Why even do a physical disc release? 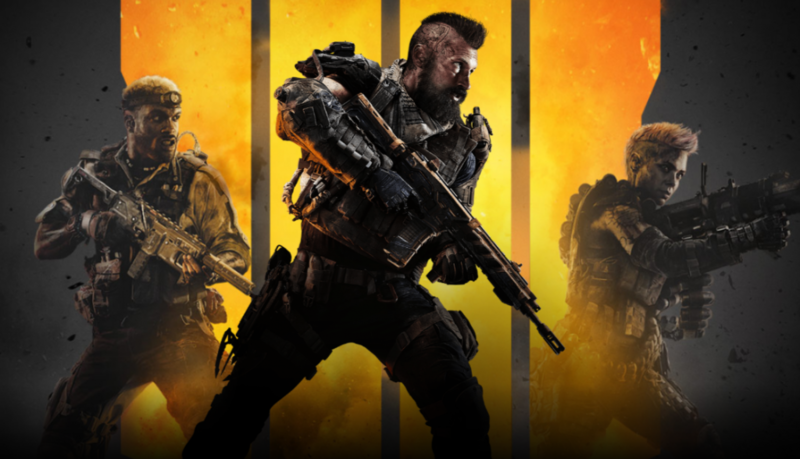 Activision’s support page got updated with the installation FAQ for Black Ops 4 ahead of its release later this week. If you’re buying it on disc on PS4 or Xbox One, get ready for a massive patch. The day one patch (required for play thanks to the game being online only) is around 50GB. You can start playing Blackout mode when 16-20GB is downloaded as detailed on the page. This is much larger than the day one patch WWII had. For digital versions, the file size day one is 55GB. While some have speculated that day one patches combat early releases, that isn’t the case here because you cannot play the game without any sized day one patch. Activision could do a 1 MB day one update and have that released when they want (like Fortnite’s scheduled updates on all platforms ensuring everyone plays when Epic Games chooses) instead of destroying the chance for fans with slow internet or data caps to play this day one. Call of Duty: Black Ops 4 releases on October 12 for PS4, Xbox One, and PC.